Welcome to Toms Tours Adelaide South Australia. 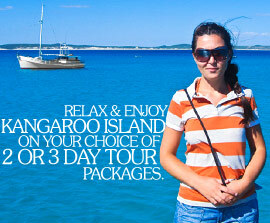 We have a great selection of unique and wonderful tours in and around Australia. Investigate the wonders of the Flinders Ranges. Go star gazing in Jamestown, wander through Brachina Gorge and stretch your muscles as you discover Wilpena Pound. On the way home take in the refreshing smells of the vineyards of the Clare Valley and taste the splendor of the wines. Get ready for an adventure with new friends and experiences which will last a life time! 1pm from your nominated location in the Adelaide CBD. 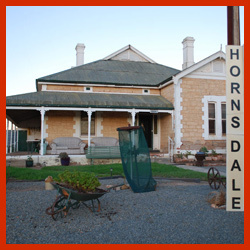 Departing Carrick at 1.00pm we travel to Hornsdale Farm through the scenic wine region to Clare. We will settle into the farm lifestyle and take part in the seasonal farm activities such as shearing, seeding and planting crops. Later in the afternoon we will drive to the summit of Mount Ngadiuri to take in the sensational views over Hornsdale Farm. Traditional home cooked meals, stargazing and whip cracking are the entertainment this evening. 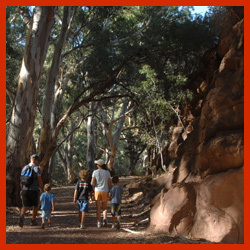 Arise early on the peaceful farm before we drive to the famous and magnificent Wilpena Pound where we enjoy a guided walk through the Pound. 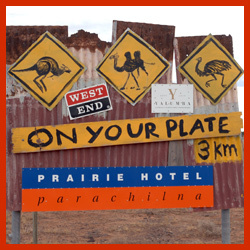 Lunch will be served at the Wilpena campgrounds with the friendly kangaroos lazing in the shade. The afternoon is spent discovering the geological wonders of Brachina Gorge. In the evening we settle in to another comfortable night on the farm. On Sunday we will take it easy. Driving through the Clare Valley and taking part in the beautiful wine tasting from one of the State's best wine region. Lunch will be a beautifully juicy BBQ before we return to Adelaide. We conclude the tour late in the afternoon on Sunday.